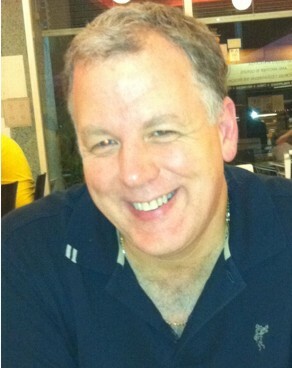 Tim was born in Tacoma, Washington, in 1957, and grew up loving sports of all types. 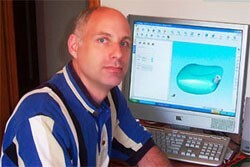 He studied Computer Engineering at Washington State University, and spent much of his professional career with Fairchild Semiconductor in South Portland, ME, and Penang, Malaysia. Ed Mitchell is a 45-year member of The PGA of America. He has served the last 28 as a member of the Southern Ohio PGA Section. He started his golf career as a caddy at The Country Club of Jackson, Michigan. 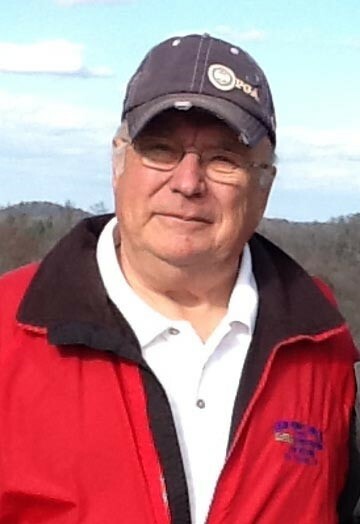 Ed turned pro April 1962 and served the membership at CCJ as an assistant golf professional until 1970. He was elected to PGA membership in May 1967 and is currently a Class A-19 member. Ed's 20 plus year career as head golf professional includes service at Clio Country Club, Clio, Michigan and Shenandoah Golf & Country Club, West Bloomfield, Michigan and as Director of Golf at Sabal Palms Golf Club and Bonaventure Country Club, Ft. Lauderdale, Florida. 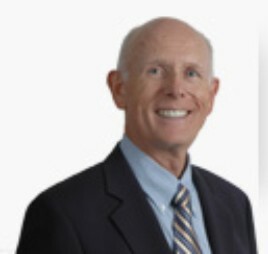 He has served the PGA as a business school instructor; PGA Junior Golf Academy instructor; officer of the South Florida PGA section; President of the Southern Chapter of the South Florida PGA Section and served on the rules committee at the 1972 PGA Championship and the 41st PGA Senior Championship. Ed is a certified PGA-USGA Rules expert. Ed serves on the PGA National Education Committee since 2009 and assisted the National PGA Education Department with writing the new PGA/PGM Apprentice Program on Instruction/Club Performance. He conducts seminars for U.S. and Canada PGA national and sectional education programs. January 2011 Ed presented at the U.S. PGA Teaching & Coaching Summit attended by over 500 golf professionals. The Southern Ohio PGA Section honored Ed as the 2009 Horton Smith Award winner for his contributions to continuing education for fellow PGA members. In 1979 the South Florida PGA Section Southern Chapter recognized Ed as "Golf Professional of the Year". In1980 the South Florida PGA Section honored him as "Resort Merchandiser of the Year". In 1988 Ed started Mitchell® Golf Equipment Company, which is known as the worldwide leader for professional grade club repair tools. Ed owns 5 patents for machine designs and manufactures club repair equipment under the registered names of STEELCLUB®, TourGAUGE®, and DigiFlex™. 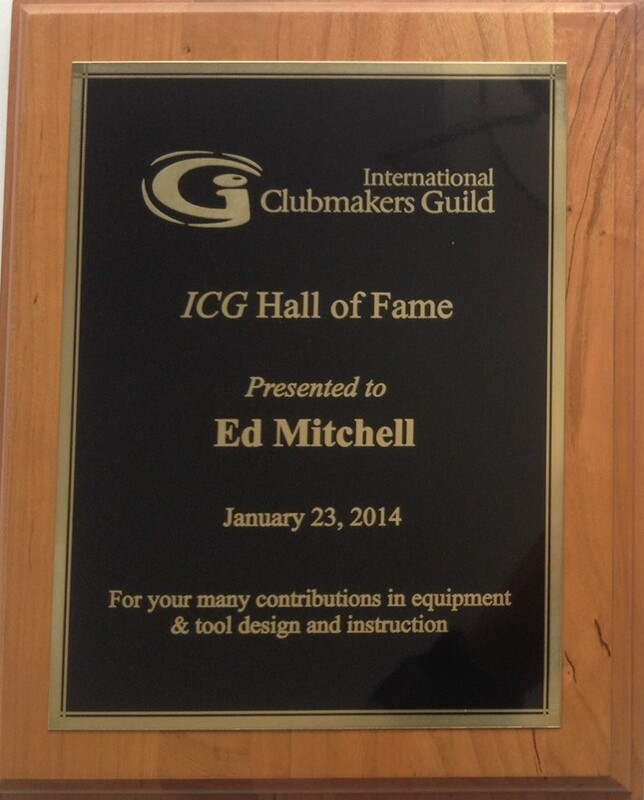 In 1999 Ed started Mitchell Golf Equipment Institute to offer training schools in club repair and performance fitting for industry professionals. Hundreds of students from around the world have been certified as club repair technicians and club fitters. Ed continues to conduct seminars on how to incorporate club performance into lesson programs and how to set up and operate a club repair shop for industry professionals. Seminars are conducted for PGA Sections and at the PGA Merchandise Show and the PGA Fall Expo. Ed conducted a seminar for the Ontario PGA and was a Keynote speaker at their 2010 fall meeting. 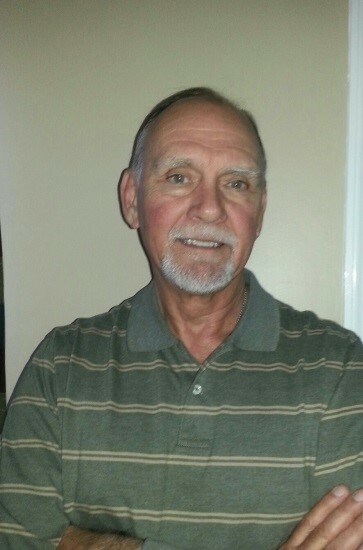 Jeff Summitt has been the Technical Director for Hireko Golf since 2006, and acted in the same capacity for Dynacraft Golf working in all facets of clubmaking and repair since 1984. Jeff’s journey to where he is now came by happenstance and more importantly an extreme desire to learn. He started working for a small custom club manufacturer called Pal Joey Golf. Those clubs were produced on an assembly line. His first job was wiping down ferrules with acetone and installing shaft labels so they would look seamless. As time went on he was trained to conduct other parts of the assembly. Originally from upstate New York, Charlie found the harsh winters not to his liking and decided to go south. He joined the U.S. Marine Corps in 1964, and served four years, including one tour in Viet Nam in 1966/67 as a squad leader where he was awarded a Bronze Star with Valor devise and three Purple Hearts.